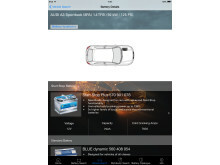 Hannover - March, 2014 Johnson Controls has developed a new mobile battery search facility to give garages and end customers a quick and easy way to determine the right VARTA battery for every kind of vehicle. 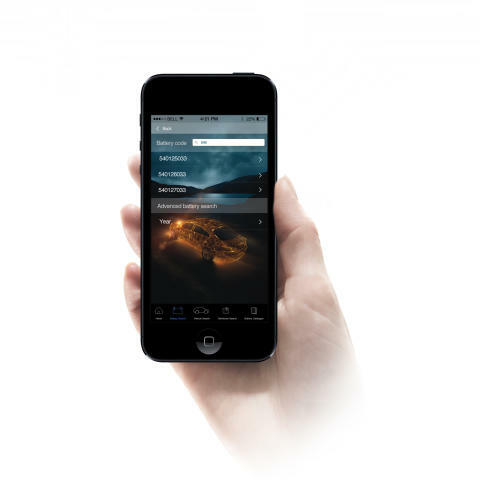 The VARTA Automotive battery search mobile application identifies the right battery by vehicle type, European part number or short code and boasts a comprehensive dealer search facility. The free application is now available in the Apple App Store for iPhones and iPads. 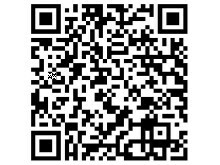 The VARTA battery search mobile application has various quick and easy search functions for finding the right battery. The vehicle search begins by selecting the construction year, make, model and engine type. Once the correct vehicle model has been selected, the application shows the right VARTA battery and provides helpful product information. The perfect battery can also be identified using the European part number or short code. The user can achieve even faster results by directly entering the KBA code from the vehicle registration document. 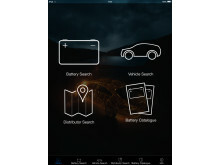 The battery search mobile application provides helpful information for garages to speed up battery swaps. The precise installation position and estimated installation time are also displayed for fast battery replacement. 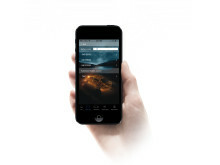 The integrated dealer search helps end customers locate a VARTA dealer near them. 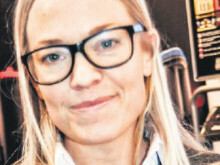 It lists all battery dealers near the current or desired location, plus their contact details, and indicates the closest VARTA dealer.